FNB nav» chief imagineer (CEO) Jolandé Duvenage. First National Bank (FNB) has added a new function within its nav» home applet in the main FNB mobile app that will allow users to list and sell their homes, either privately or through an estate agent, with buyers who are most likely to get their home loan approved. The new feature was launched today and adds to other features within the home applet that allows users to get instant pre-approval, free instant value estimates, as well as various calculators and area reports. FNB says it wants to help customers save on costs associated with the process of selling a house. On a R1 million house, a customer using the app might save as much as 15%, it says. "The new functionality allows known FNB sellers to connect with known FNB buyers in a reliable, cost-saving and secure environment. 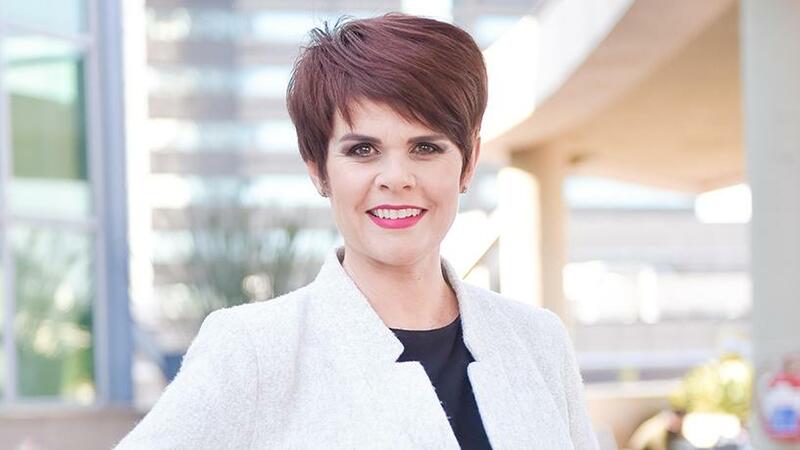 This allows us to build upon our existing home marketplace, which enables the ability to either sell through an estate agent or privately," says Jolandé Duvenage, nav» chief imagineer (CEO). "Through this solution, our sellers and buyers can engage, arrange to view a listed property and negotiate the price, via Secure Chat on the FNB Banking App. Sellers and buyers can disclose personal contact information only when they are comfortable to do so." Sellers can choose to either sell their property privately, apply a filter to the types of buyers who can contact them, or go the traditional route and be connected to an estate agent in the area. If they sell privately, they can choose to only be connected with FNB customers who are most likely to get a home loan approved. They can chat to these buyers within the app to set-up viewing times. Duvenage says customers will be able to access thousands of buyers most likely to qualify for a home loan, calculate their savings upfront, list via a quick and convenient six-step process, view similar and current listings in their area, and manage and edit their listing at any stage. Buyers are able to view photos of the property within the app, get easy pre-approval and home loan applications, access a standard offer to purchase document, and get 50% back in eBucks on the first home loan repayment and up to 50% off bond registration fees with a selected panel of attorneys.